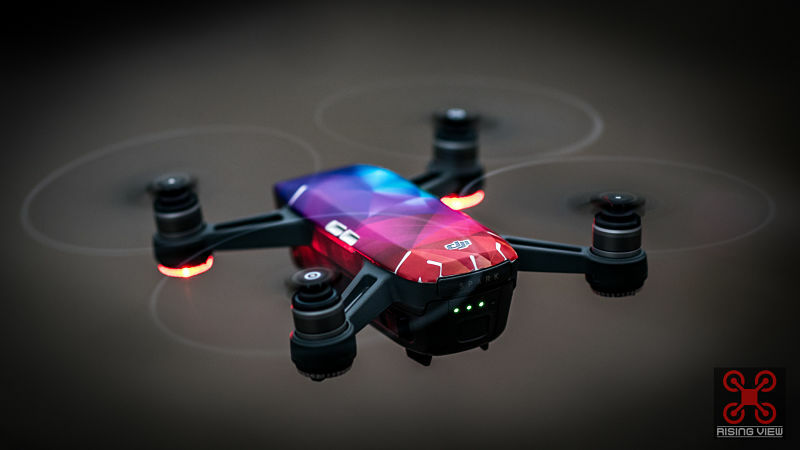 The DJI Spark Mini Drone was released in May 2017 and is an entry level drone below the DJI Mavic range. It features all the technologies of the other drones that DJI offer but in a more budget and smaller drone allowing you to easily carry anywhere. But is it worth buying?